Another precision oriented craftsperson is the millwright. 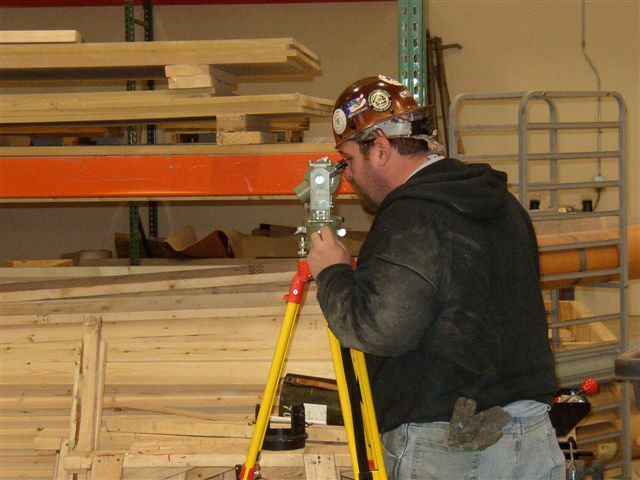 They are concerned with accurate fitting of machinery to specifications of thousandths of an inch. 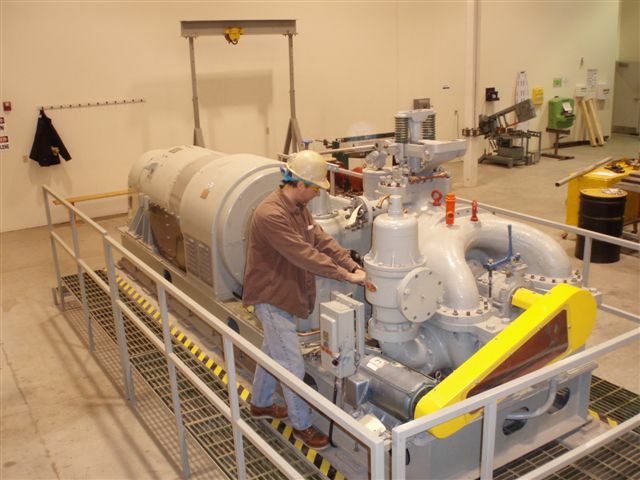 The millwright installs and aligns heavy industrial machines so they operate efficiently. He or she employs micrometers, electronic sensors and other precision tools to install machinery and connect power unit shafts to operating equipment. 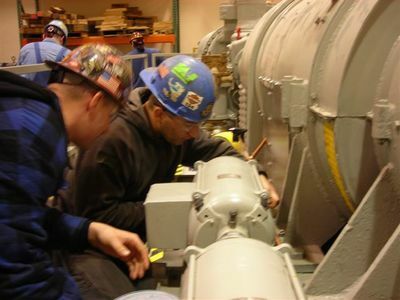 Millwrights install conveyor and monorail systems, electric generators and even big cyclotrons of the atomic age. A nuclear plant is huge, but millwrights are required to align its working units to specifications similar to those in fine watchmaking. They are knowledgeable construction mechanics who study and interpret blueprints and apply their expertise drilling and tapping, welding and bolting, working primarily with machinery and equipment. During their millwright apprenticeships, students spend over 400 hours in specialized classroom training. Their on-the-job training familiarizes them with the installation of all types of light and heavy metal equipment and machinery. Although much of their work is done indoors, millwrights on occasion work outdoors to install conveyors and power plant equipment.